On Friday 12 April, the Merici College community reflected on the significance of Easter by exploring the Stations of the Cross and other important aspects of Holy Week in the Easter Liturgy. The liturgy was completely student-focussed with approximately 50 students leading all elements. We wish our community a very Holy and safe Easter. 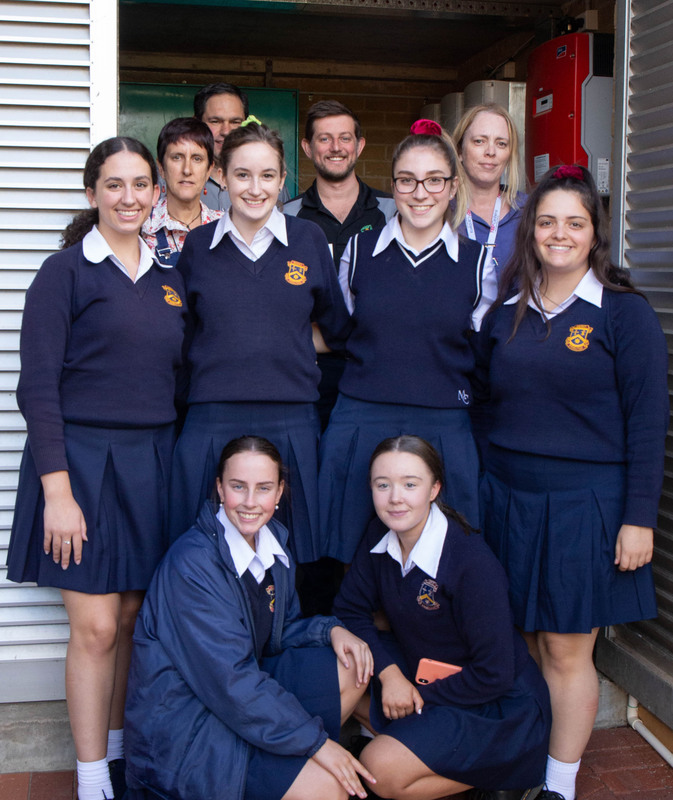 School Sustainability Captain Gabrielle Cox, several students and Merici's Sustainability Leadership Team were all present to learn about how the system works and see the data live. As it was a cool and sunny day, our system of 276 panels at 92KW was actually providing 33% of the school's energy even though overall it is expected to average 18% of our usage. Very exciting! 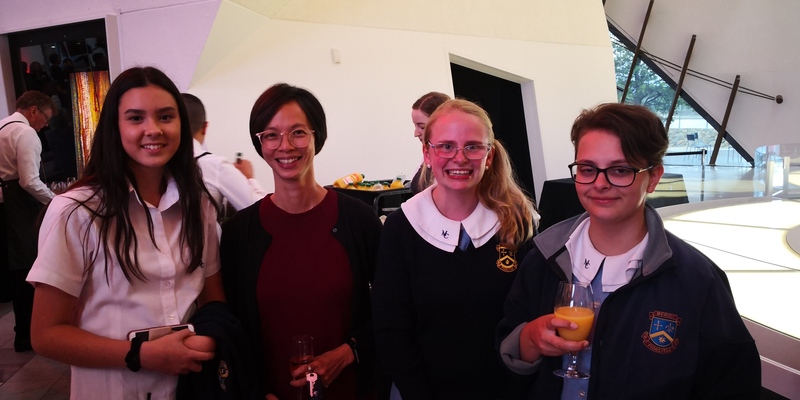 Merici College was very honoured to be the only college to be invited to the official launch of the exhibition 'The Historical Expression of Chinese Art' at the National Museum of Australia on 4 April 2019. Ellen Rowe, Dorothy-Rose Mercieca and Catherine Cunningham were very fortunate to have attended the event. All of us learned a lot about the basic elements Chinese calligraphy and painting though a very informative guided tour. For all upcoming news and events, please click here. 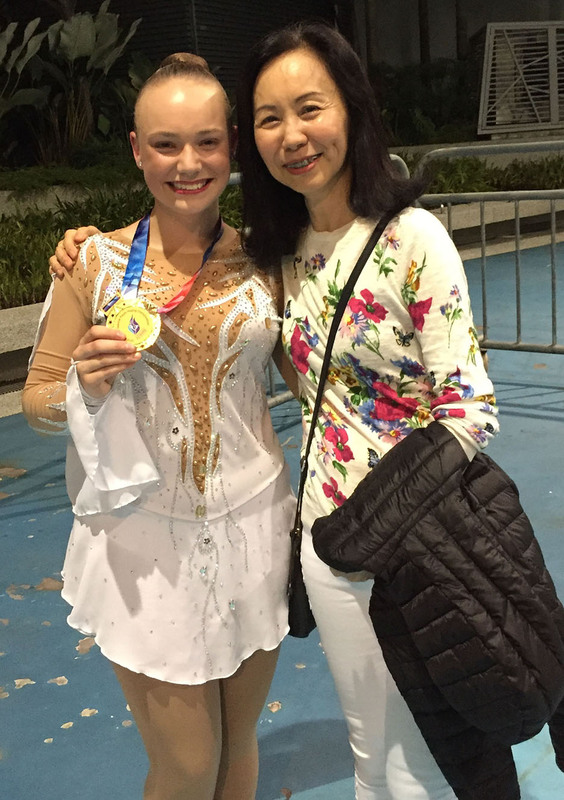 We congratulate Monique Lawrence (Year 12) who recently competed in the 2019 Singapore National Figure Skating Championships and was awarded Gold in the Advanced Novice Ladies category. The Singapore National Figure Skating Championships are held in Jurong, Singapore and this year there were 139 competitors from over 13 countries. Monique competed against eight skaters from Singapore, Malaysia, Philippines and Indonesia. 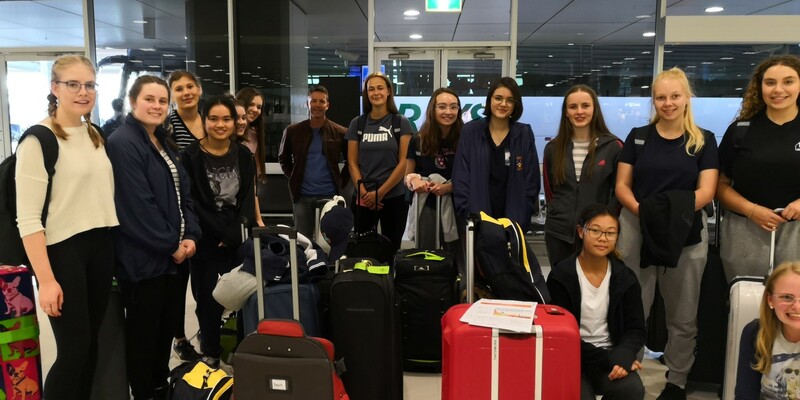 On Friday 29 March, Year 11 and 12 students enjoyed a day in Sydney visiting the Sydney Jewish Museum to learn more about the history of Nazi Germany and the Holocaust, including meeting Holocaust survivor Ms Lucy Chadek, who shared her testimony of being a Jewish child in Budapest when Germany invaded in 1944, and the Nicholson Museum of Antiquities at the University of Sydney, to learn about ancient artefacts from Rome, Pompeii, Egypt and Greece. We would like to invite our past and current students and staff to enter our Photography Competition. 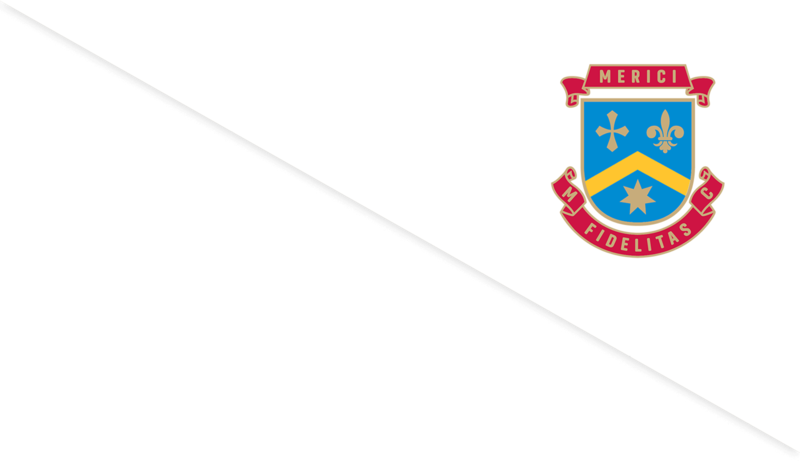 Theme: Celebrating 60 years – What does Merici mean to you? 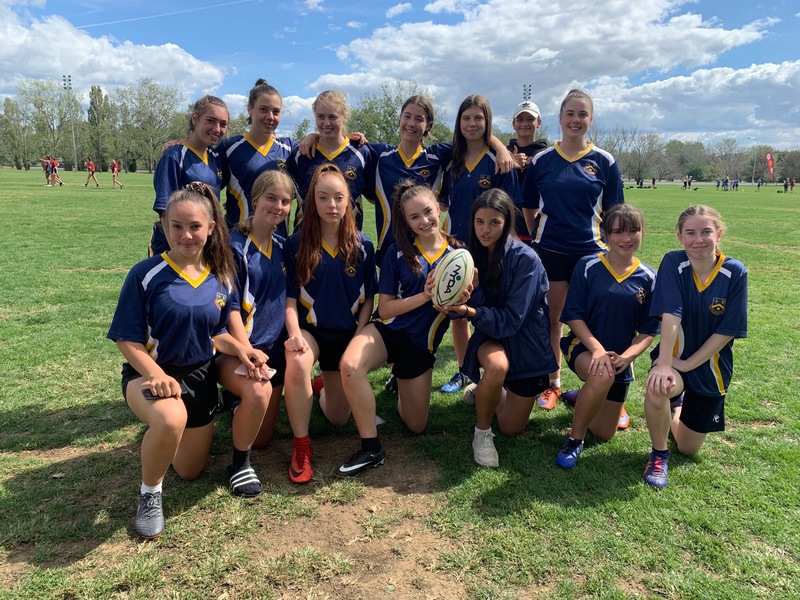 Open to all current students, alumni and staff of Merici. 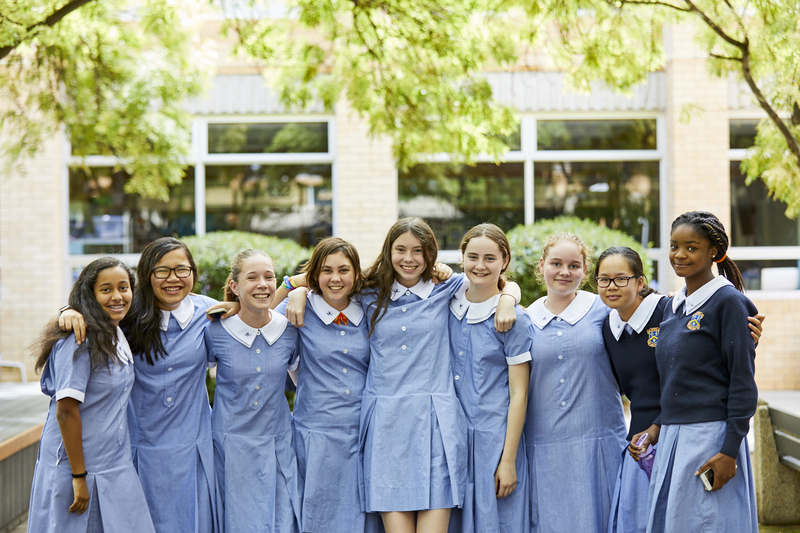 Do you have a favourite personal photo from your days at Merici? Are you currently walking its hallowed corridors and find inspiration everywhere? Enter our photo competition and win great prizes! 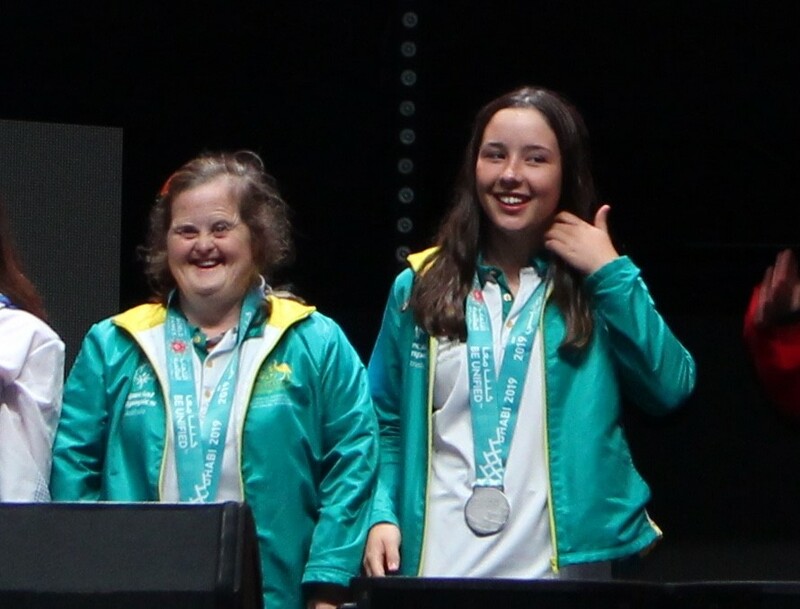 We congratulate Reagan Minchin (Class of 2018) on her results at the recent Special Olympics World Games in Abu Dhabi.